Strong, lightweight and rigid with a 3/16" polystyrene CFC-free core that springs back to original thickness when cut. Smooth surface accepts screen printing, glue, paint or markers. 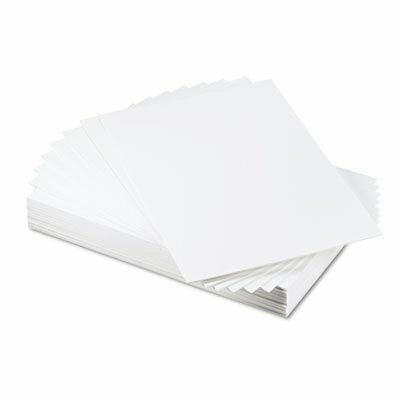 Perfect for crafts, school projects, signage, framing and mounting. Art Board Type: Foam; Material(s): CFC-Free Polystyrene Foam Core; Color(s): White Surface/White Core; Board Size (W x H): 20" x 30". Cuts cleanly with an X-ACTO knife (sold separately). Perfect for presentations, signs, architectural models or mounting.